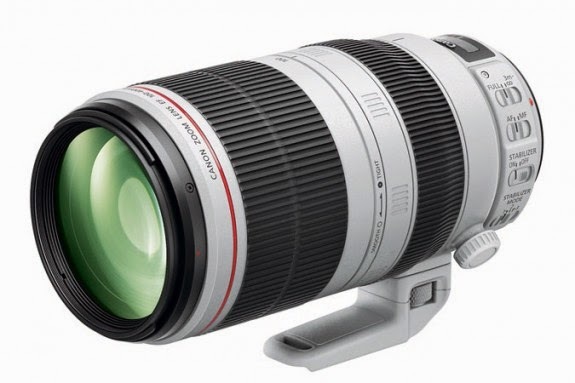 Two of my favorite Canon Series II lenses are finally shipping this week. 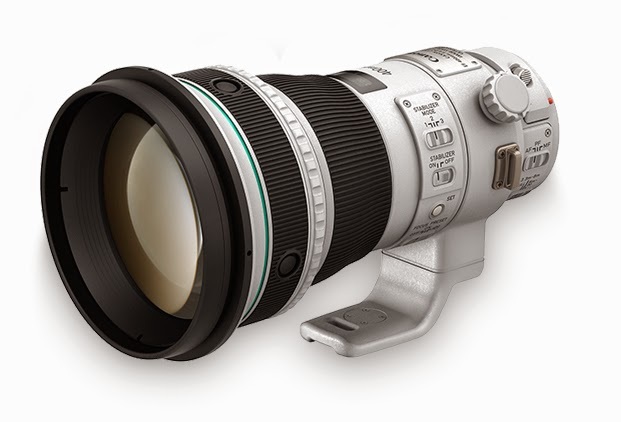 The EF 100-400mm f/4.5-5.6L IS II and EF 400mm f/4 DO IS II, both 16 and 13 years in the making, respectively, since their original year of introduction. In the last decade and more, many technological advancement have taken place in the field of optics, coatings, image stabilization and material.